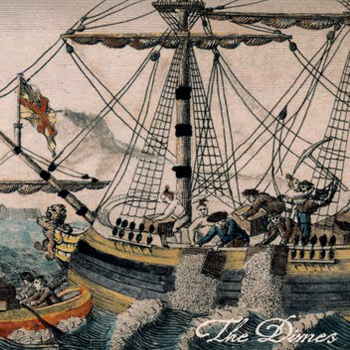 The Dimes (of Boston, they who write songs of Paul Revere and address them to Sarah Palin) brag of making folk pop you can revel in and while a braggart would normally be off-putting, that just isn’t so when they speak the truth. The King Can Drink… is catchy, infinitely sing-along-able, and full of banjo and bells. In short, I dig it.